These are such great ideas! I love the scavenger hunt idea for younger kids! 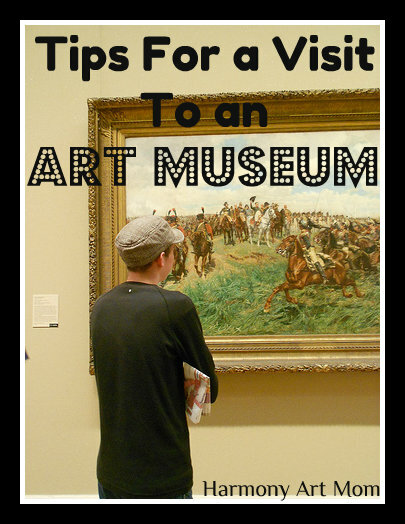 Next time we go to a museum I’m going to try your tips =) Thanks for sharing with us at Trivium Tuesdays last week!